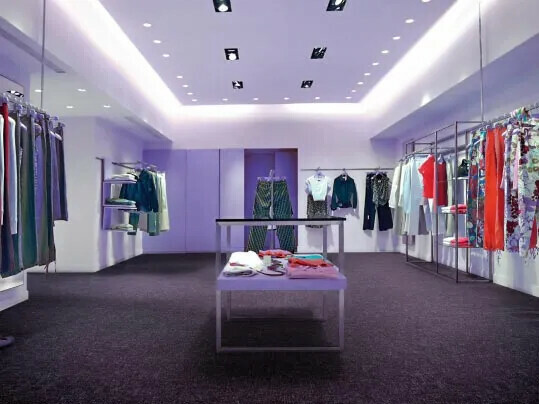 A fresh, modern and inviting environment is essential for changing areas, making customers feel comfortable and at ease in trying on clothing. 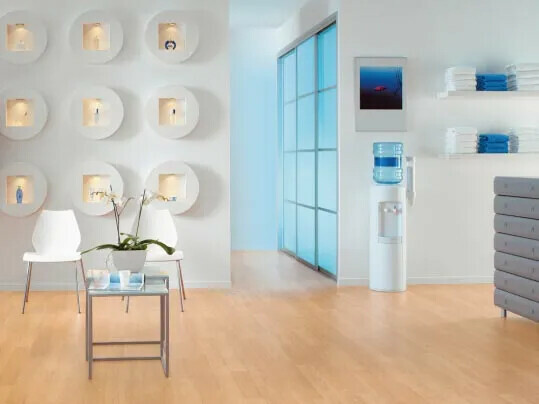 Whether you are looking for a soft tactile floor covering to give warmth underfoot or a modern, on-trend resilient finish, Forbo can offer a variety of flooring solutions for changing areas. Flotex gives you all the warmth, slip resistance and sound deadening properties of carpet, yet it can be cleaned using standard cleaning equipment, ideal for busy areas such as changing rooms which need to be kept clean and hygenic. Our luxury vinyl tile ranges offer the style of natural materials such as wood, stone and concrete in a durable, easy to clean modular format.